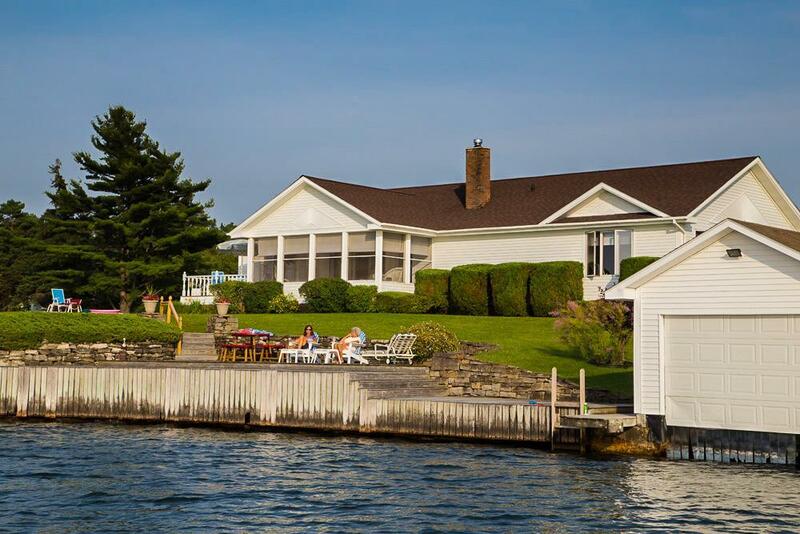 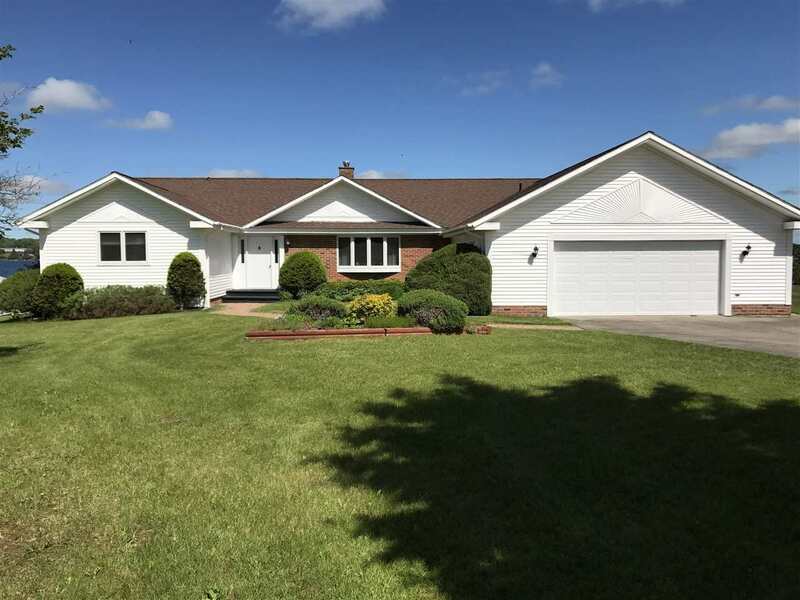 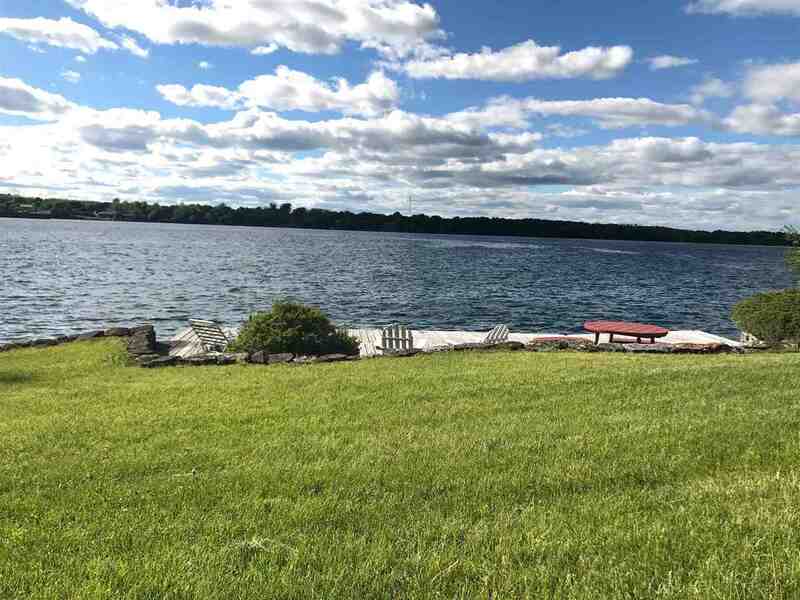 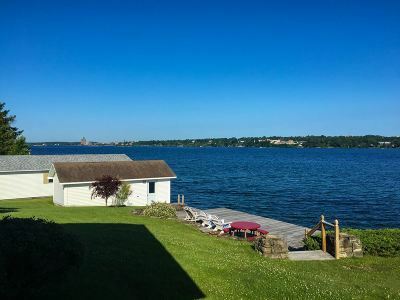 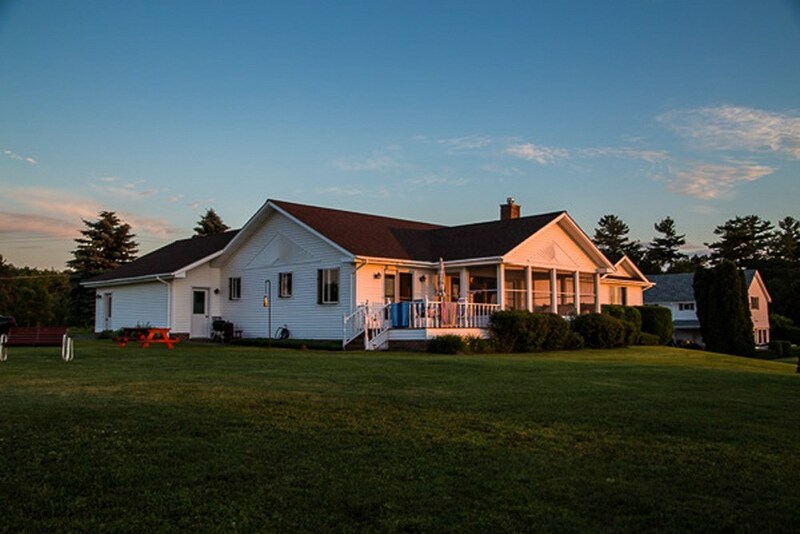 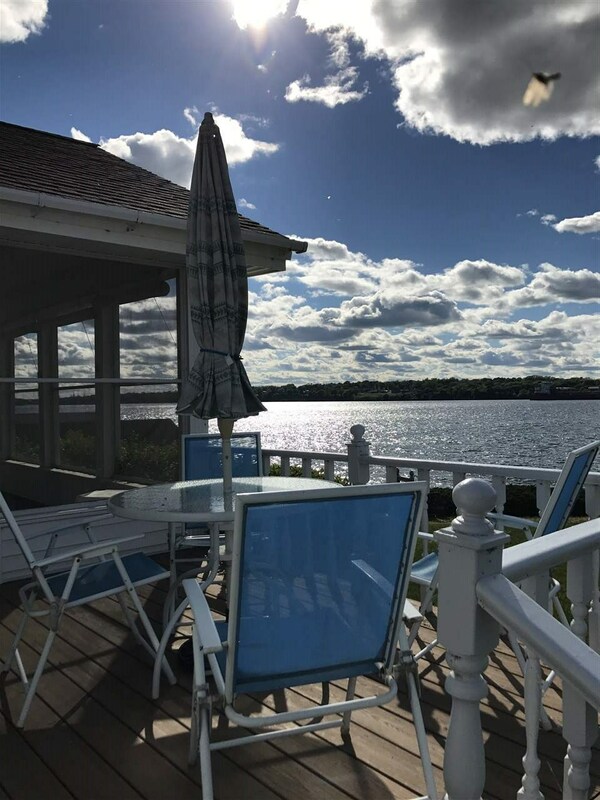 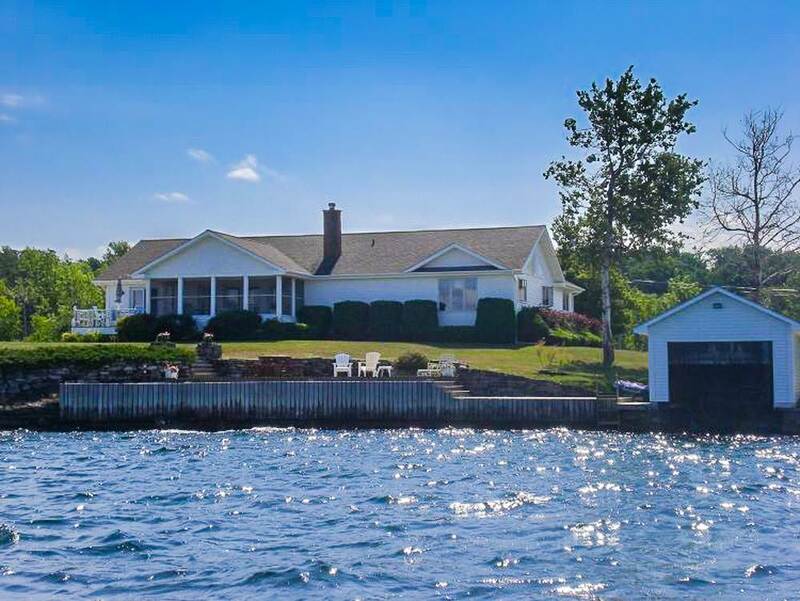 Landscaped lawns, gorgeous waterfront and million dollar views are just a few of the wonderful things this home has to offer! 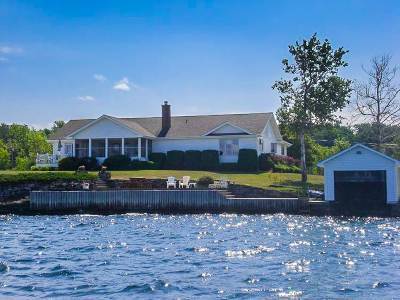 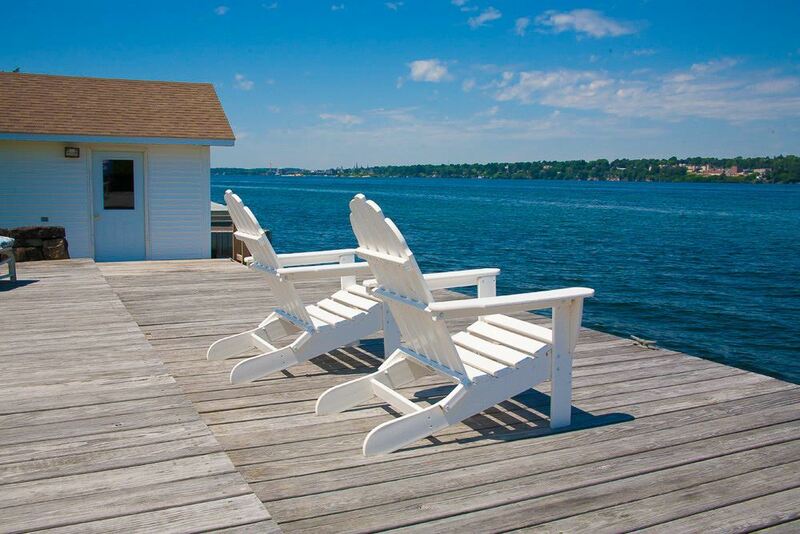 The spacious and sprawling 2.7 Acre lot boasts 216 FT of pristine waterfront & deep water dockage. 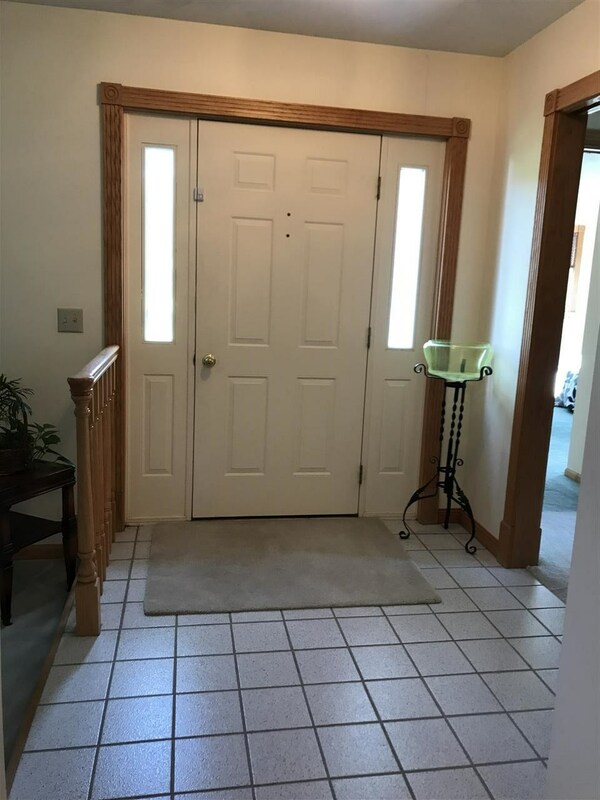 private paved drive leads you to the home and your welcomed with a Paved walkway to the front entrance. 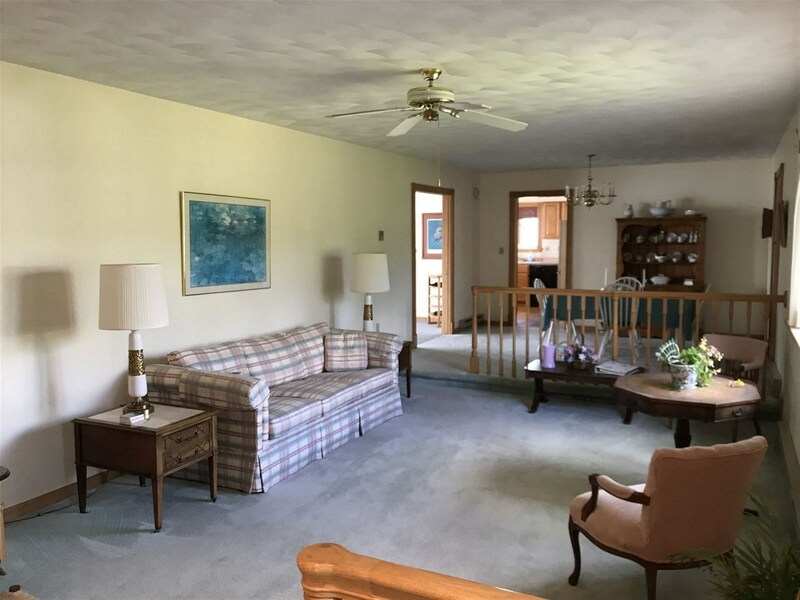 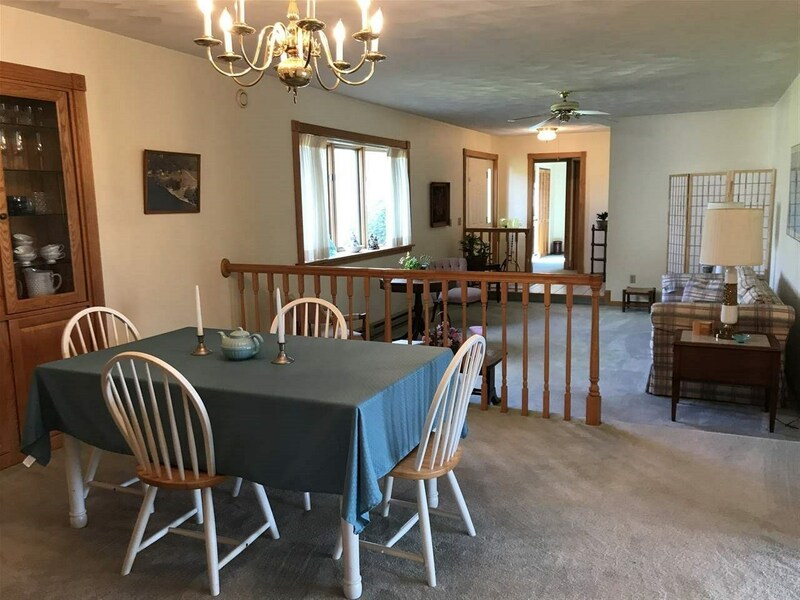 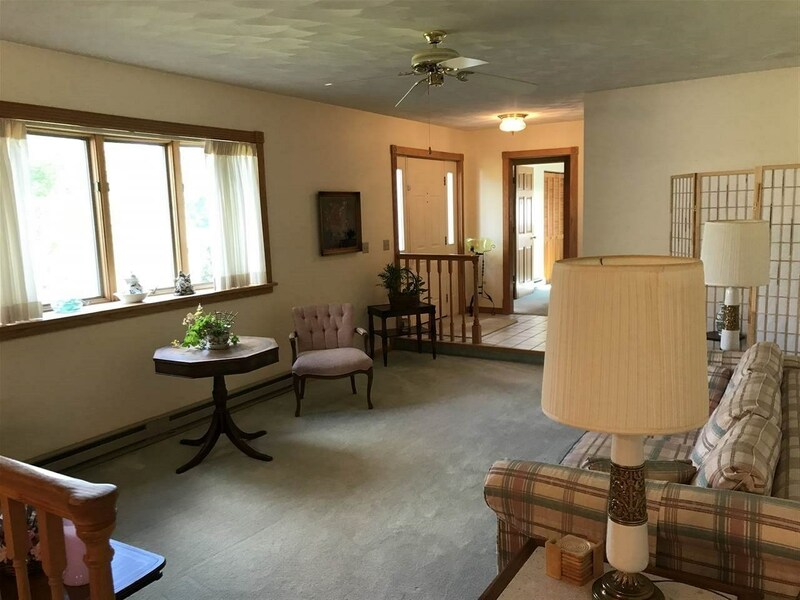 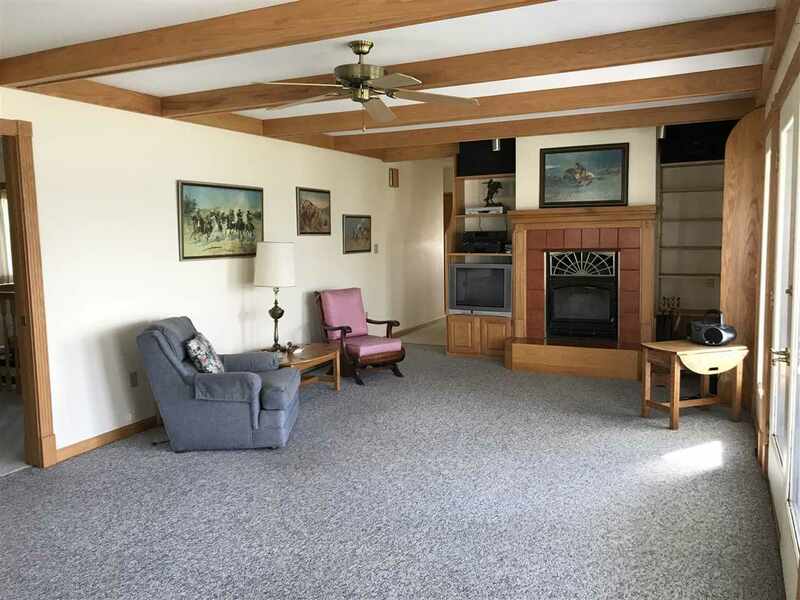 the foyer leads you to the sunk in formal living room that is open to the formal dining room. 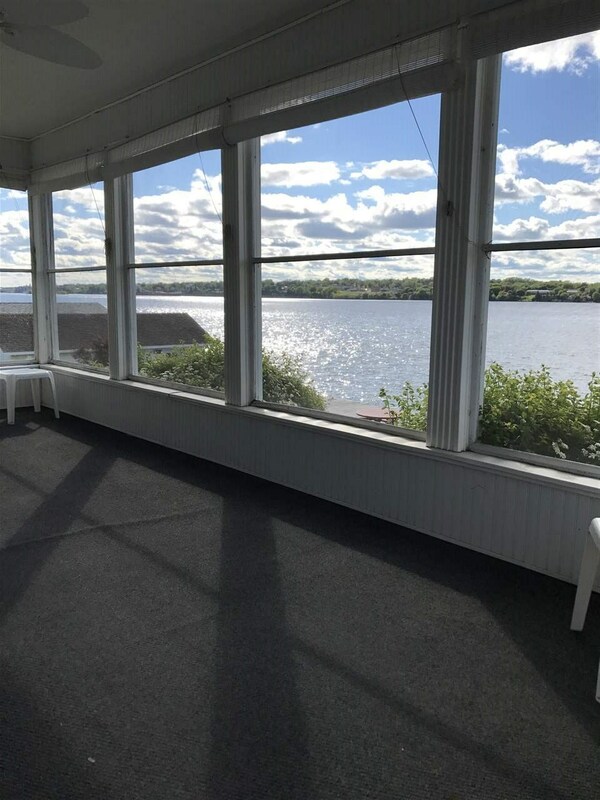 The family room and kitchen are open and have beautiful views. 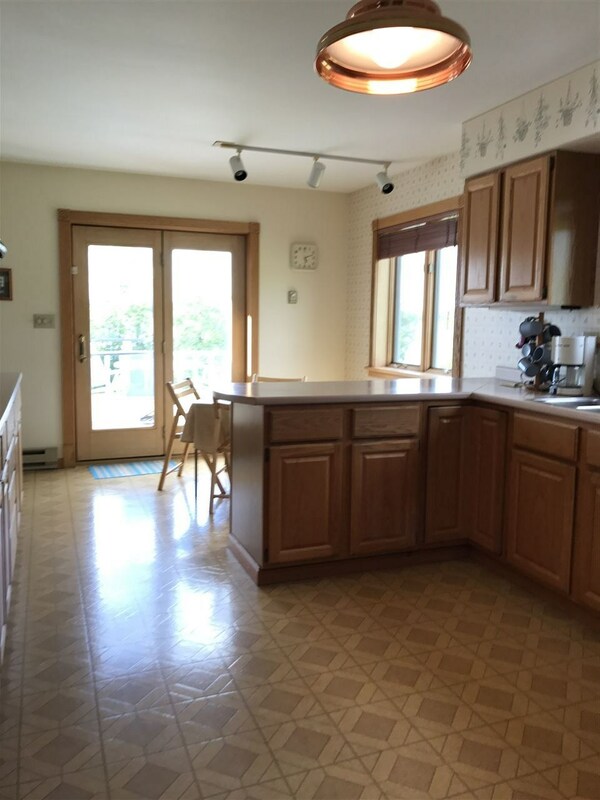 French doors to the large 10X20 screened porch that leads to a deck area then down to the lawn and waterfront. 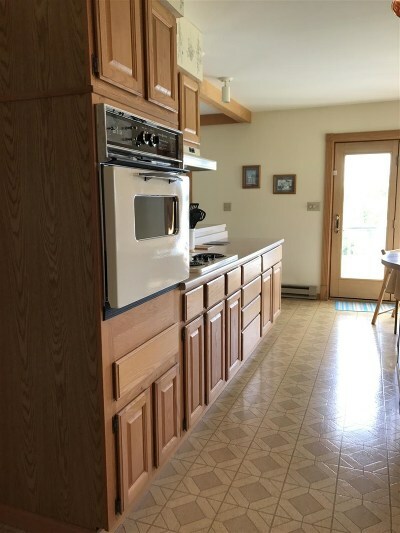 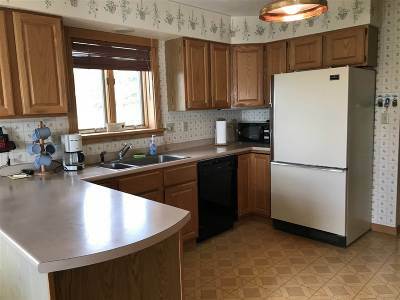 back inside the large kitchen has a breakfast bar and breakfast area.laundry room leads to 2 stall attached garage and small 1/2 bath off there. 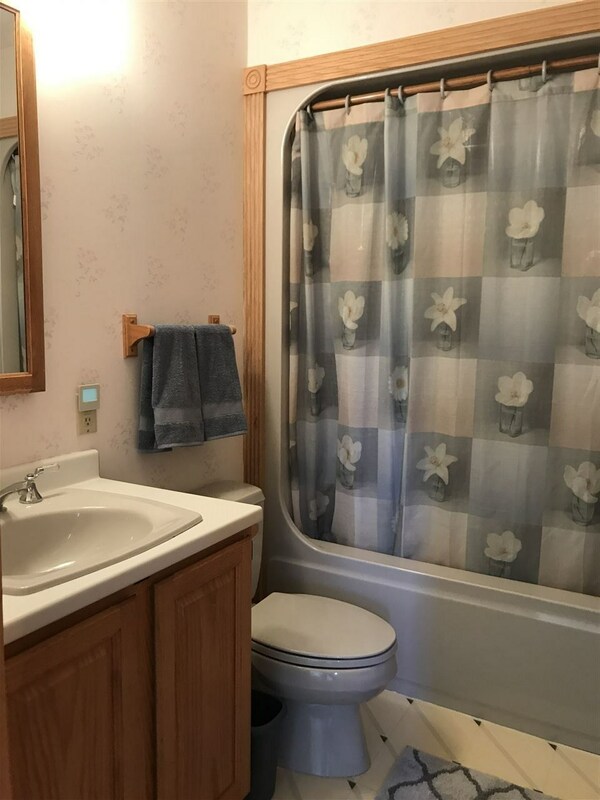 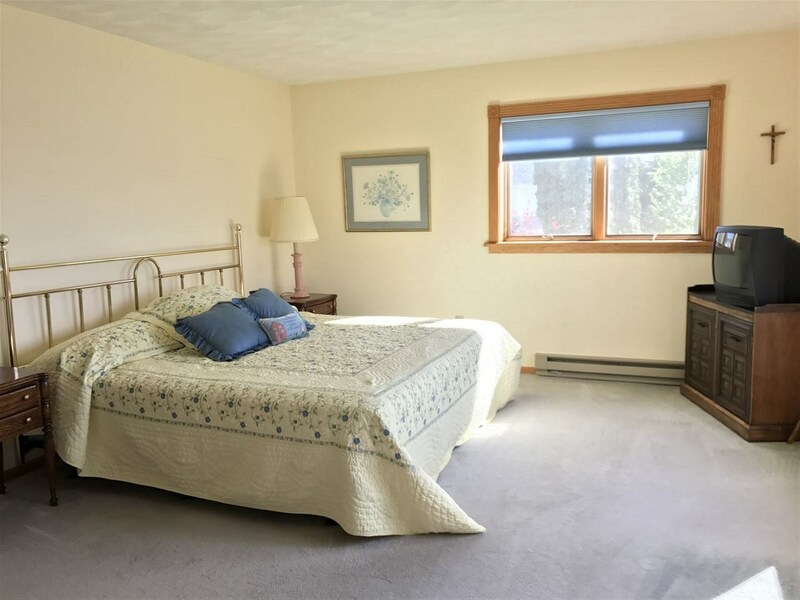 master bedroom has great views of the river, his/hers closets and master bath with stand up shower. 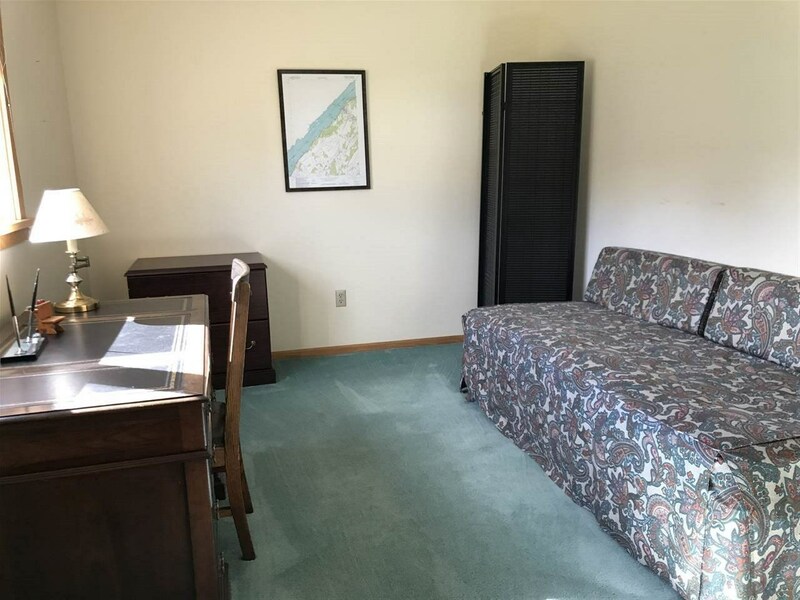 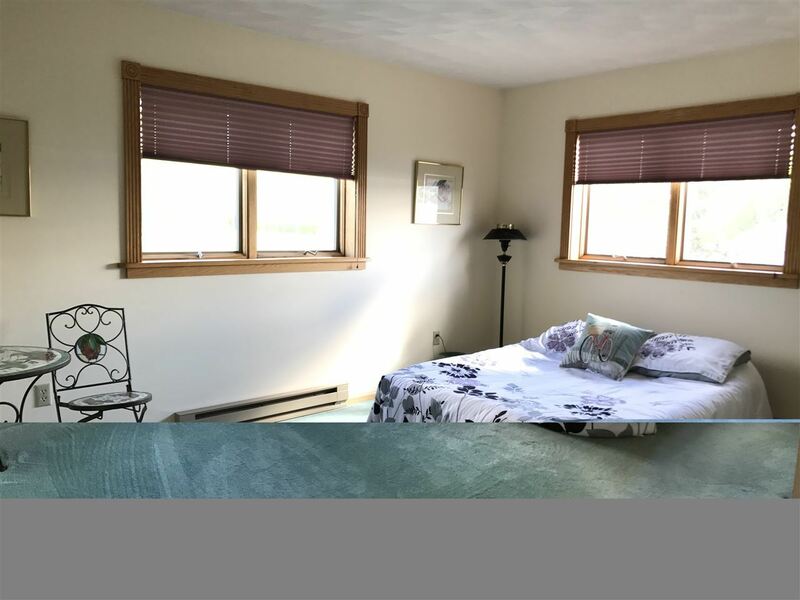 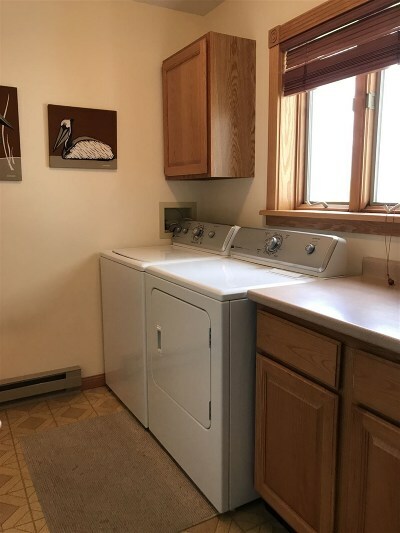 2 additional bedrooms are large with closets. 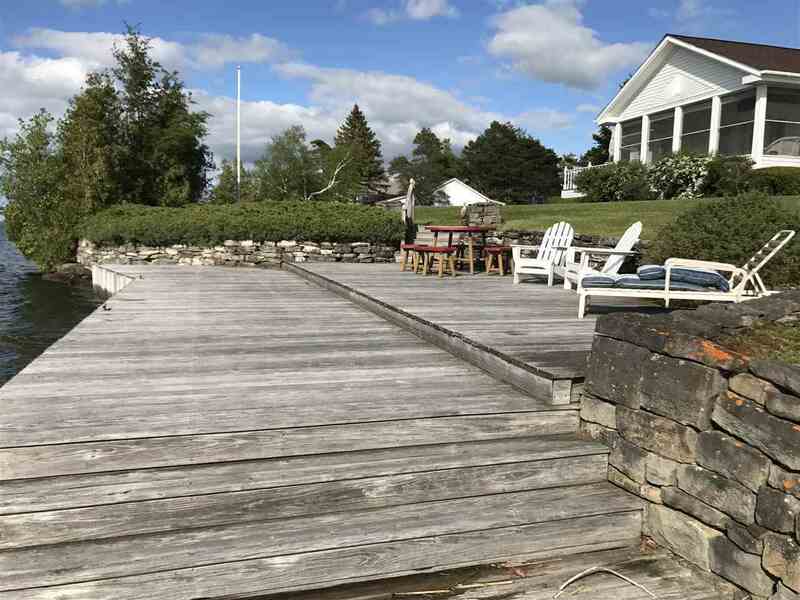 The oversized deck area off the lawn offers room for lounging and for dining. 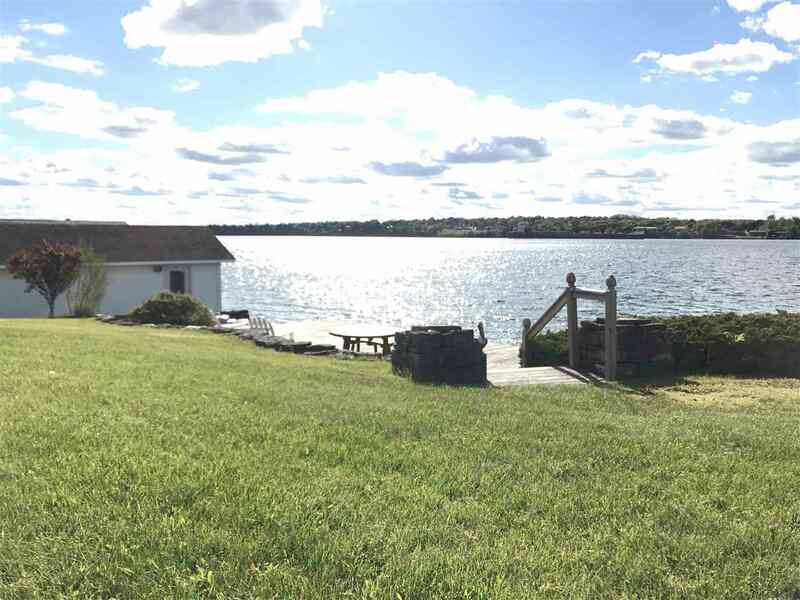 Boathouse is in excellent condition and has a lift inside. 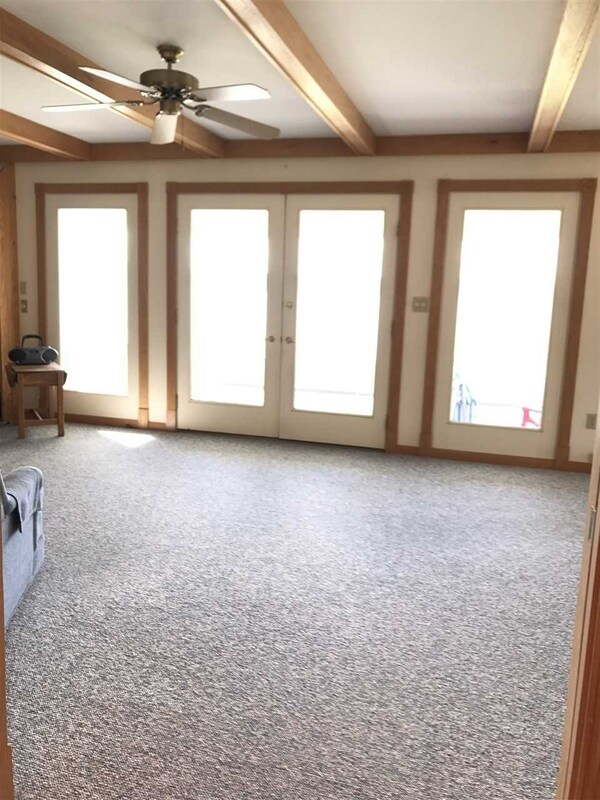 basement great for storage and outside shed.Call today for your private appointment.